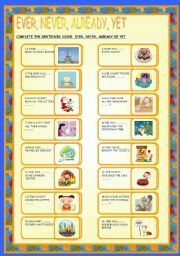 Once again an extremely easy set of exercises for elementary students in order to make them enjoy up-to-date music. 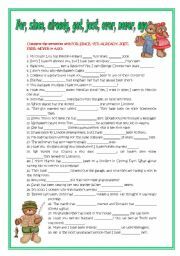 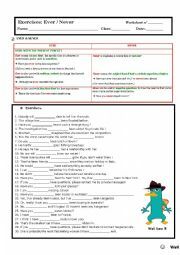 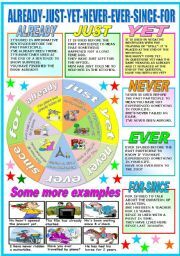 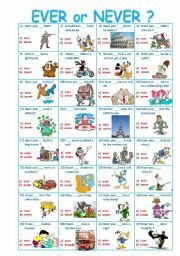 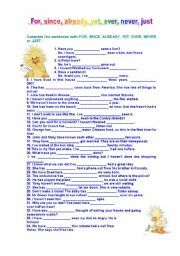 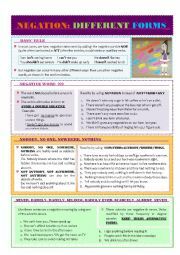 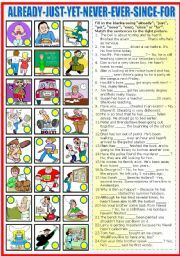 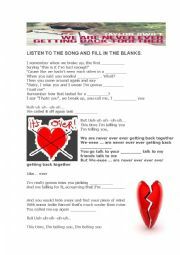 Beginners will fill in the blanks and then, do some exercises based on opposites. 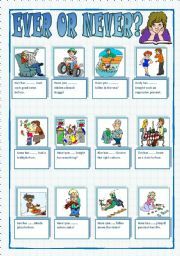 Hope you´ll find it useful.